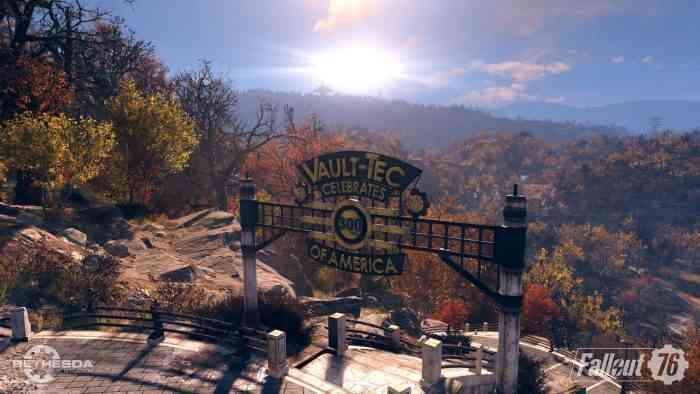 There’s still a while to go before Fallout 76’s November 14th release, so we here at COG have a nice big chunk of gameplay in glorious visual quality ere to hold you over until you can get your hands on the game yourself. There’s nothing like a long gameplay video to really get a sense of what a game is like while playing it rather than trailers or short clips that highlight only the best parts. If you want to get a sense of how Fallout 76’s open world, multiplayer game is going to shake out, check out our video below. For me, it’s the banjo that makes that video just that little bit extra special. Gotta get the Appalachian charm in there, right? Of course, there’s also a great look at how the multiplayer interface works, what the Perks system has been updated to, and how the combat works with the changes to the VATS system. How about that scenery, though? Looks like Bethesda’s at least keeping busy. With Fallout 76 going into open beta soon, it’s a good idea to keep an eye on how everything plays out, whether you like it or not. Fallout 76 releases November 14th on PC, Xbox One, and PS4. Check out the official website for more info.